There are people you meet on this journey in life who astound you with their ability to give. Raquel is one of them. 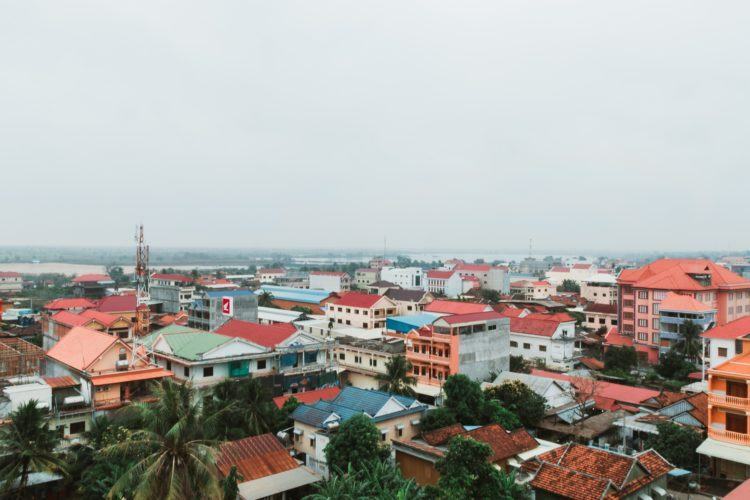 Last year Raquel went on a short-term trip to Cambodia which was the fulfillment of a word God had spoken into her heart nearly 20 years ago: that she was to go to Cambodia and share Jesus. It was beautiful to watch her blossom before my eyes. A woman who thought that deferred hope was all that she would receive found out that God does fulfill His promises in His perfect timing. In January, she went back to Cambodia to teach accounting skills to the new accounting team in the SEAPC-Cambodia office. She returned with her heart full of vision for the staff at the NHO Children’s homes in Cambodia. She came to us with her vision and out of it was birthed the idea of sponsoring the staff at these homes. So how would she reach her sphere of influence? She chose to have a birthday party with the other side of the world. An Arise & Shine event is a wonderful evening where we gather together and prepare to eat dinner while we video conference with a children’s home in Cambodia where they are eating breakfast. We share a meal. We share questions. We share answers. We share smiles. We share hope. We share love. It’s a beautiful evening, but Raquel dreamed of more, so she decided that instead of having a birthday party she would host an Arise & Shine event instead. So she sent invites, ordered cake and pizza, picked up party favors, and worried and prayed. And when the time came to open the doors, she was floored to find nearly 80 people from all areas of her life had come to support her. Eyes and ears were opened—and hearts were touched—both here and there. She stepped back into the frame just in time to watch the kids carry in a small, round birthday cake lit up with candles. The kids sang “Happy Birthday” in Khmer as they clapped and sang. They don’t celebrate birthday’s often in Cambodia. It just isn’t “a thing” there, so to know that they thought about it and went out of their way to provide this moment for her was humbling. And as I watched her tears quietly fall down her face I thought, “This is what it’s about. This right here.” It isn’t about the money contributed, or the buildings built, or the education provided. Those things are wonderful and important, but beneath it all it’s about the heart. It’s about that connection from one side of the world to the other. It’s about hope. It’s about growing the body of Christ one soul at a time both here, there and everywhere. So to all of you who wear out their knees from praying: thank you. 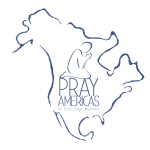 Your prayers for Cambodia, for these children, for the short-term teams who go and for the people who give brought this into being. Your prayers help to change lives. And tonight that life was Raquel’s. Whose will it be tomorrow I wonder? 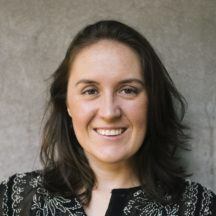 Greta Schulz started working with SEAPC in 2017. She is the Regional Representative Coordinator for the Missions Department. Greta serves SEAPC on a daily basis through communicating with our friends and serving them by gathering information, providing materials and planning events.